The number of millionaires in Canada will jump by more than half in the next five years, a faster growth rate than other developed countries like the U.S., according to a new wealth report from banking giant Credit Suisse. Canada had 1.3 million millionaires in 2018 and that's expected to rise by 54 per cent to nearly two million people by 2023, the Global Wealth Report 2018 said. Canada is ranked third — behind China and Russia — out of 24 large economies when it comes to the biggest percentage gain in the population of millionaires in the next five years. In comparison, the number of millionaires in the U.S. will grow 18 per cent to more than 20 million individuals in the same time period. The bank used financial and non-financial assets of wealth like home ownership and economic indicators like GDP (gross domestic product) and inflation from the latest International Monetary Fund (IMF) economic outlook database to create its forecasts. High property values will continue to be an important driver of household wealth in Canada, despite recent cooling in the real estate market, the report said. 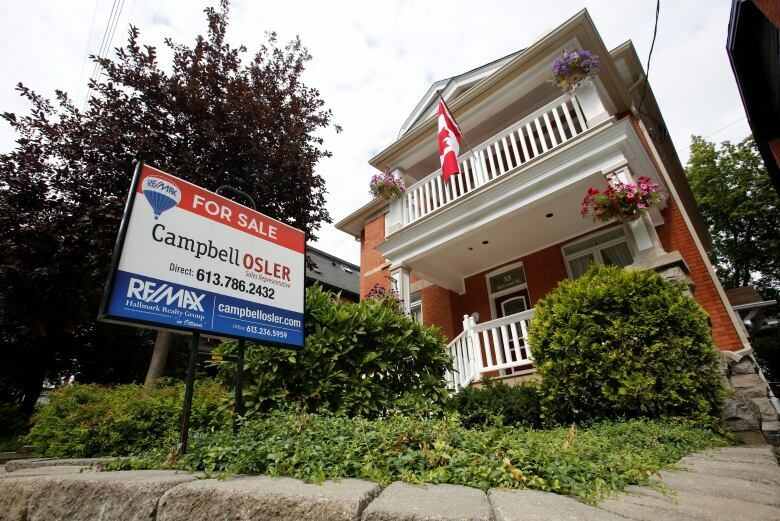 "One of the assumptions behind the increase in the number of millionaires is that Canadians' housing wealth will continue to rise — no collapse in that market," said Jim Davies, an author of the study and economics professor at Western University. Data released by the Canadian Real Estate Association earlier this week showed that home sales fell almost nine per cent in September compared to a year ago. But, the national average price for a home sold last month rose 0.2 per cent to just under $487,000 from a year ago. Another reason for the big forecasted increase in millionaires in Canada is that there are currently a lot of people with wealth just below $1 million US, Davies said. "The predicted rise in wealth over the five years would take everyone with wealth equal to more than three times the average now into the millionaire group if it happened today," Davies said. 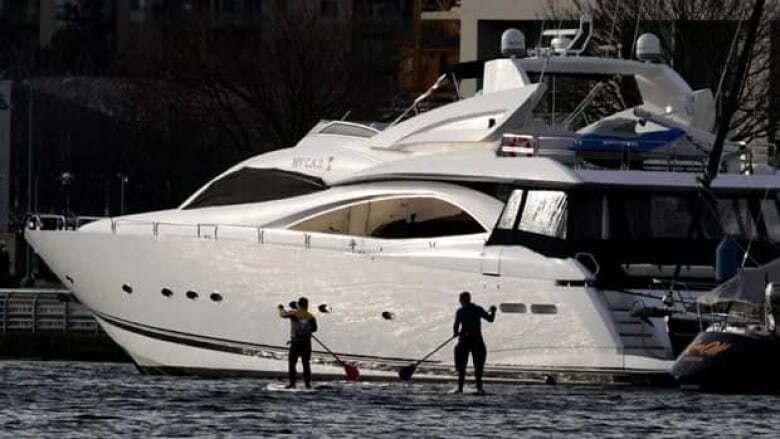 More than 46 per cent of Canadians have wealth between $100,000 to $1 million, according to the report. He also added the figures for millionaires was in U.S. dollar terms, and the global study used the IMF forecasted exchange rate, which expects the loonie to rise 11.4 per cent to 86.3 cents U.S. by 2023. "That approximately doubles the expected growth of average wealth in Canada, compared to what we would see if the calculation was done in Canadian dollars," he said. Even with increasing wealth among Canadians, Credit Suisse does warn that the economy faces some challenges, and its outlook is "somewhat uncertain." "Approval has not been obtained for new oil pipelines, contributing to a glut of oil in the United States Midwest. This has forced the price for oil from Canada's tar sands well below the world price," the report said. "Trade frictions have become serious, with the United States continuing punitive tariffs on Canadian lumber, steel and aluminum, despite having reached a tentative free trade agreement with Canada and Mexico to replace NAFTA." It had been widely expected that the metal tariffs imposed by the U.S. and Canada in June and July, respectively, would be lifted after a new trade deal was agreed to before the Oct. 1 deadline, but that has not yet happened. The wealth report also gave a snapshot of how wealth has grown for Canadians in the 18 years from 2000 to present. Wealth per adult in Canada grew at an average rate of 5.4 per cent, with a small dip during the global financial crisis in 2008-09, similar to other developed countries. Meanwhile, average wealth per adult in 2018 was at $288,260, almost 30 per cent lower than in the U.S. However, wealth in the country was more equally distributed in comparison to the U.S. The median wealth per adult in Canada was $106,340, compared with $61,670 in the U.S.
Canada also had both a smaller percentage of people with less than $10,000 and a larger percentage of those with above $100,000 in comparison to the U.S. Overall, the country's 1.3 million millionaires accounted for three per cent of the world's top one per cent holders of wealth.